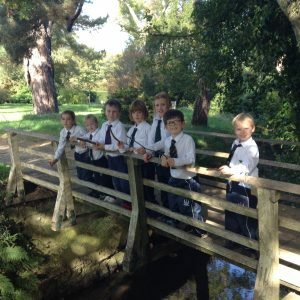 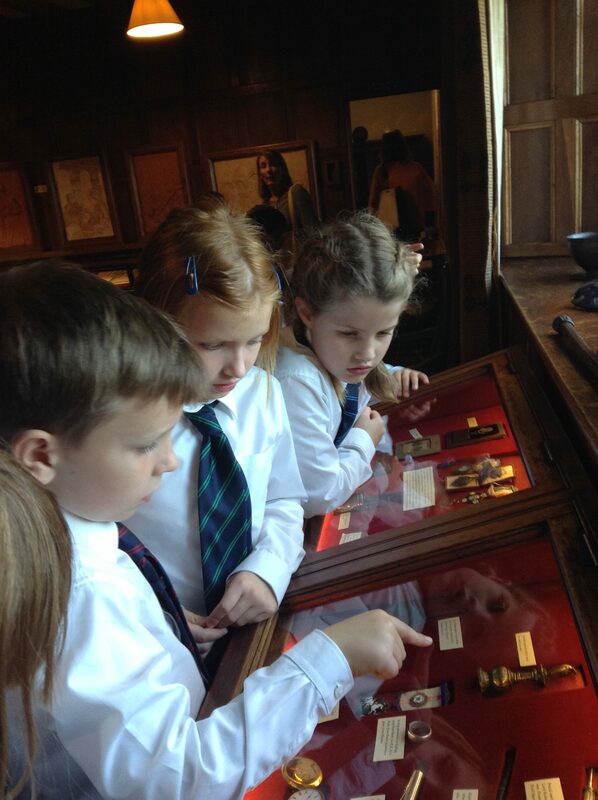 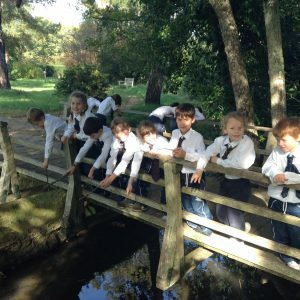 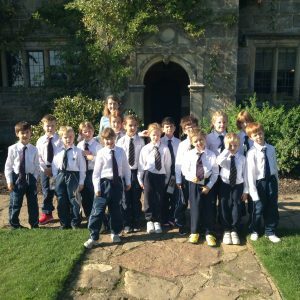 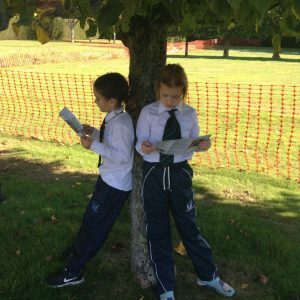 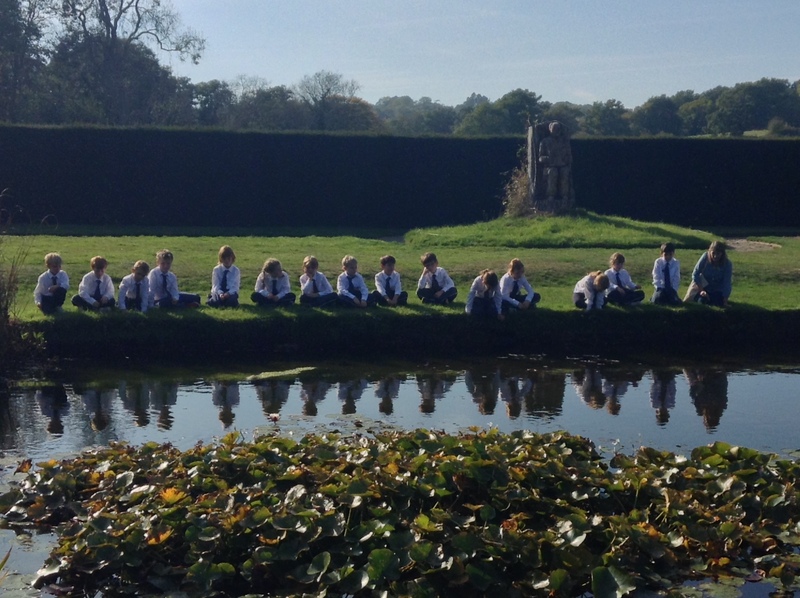 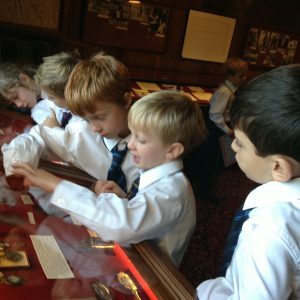 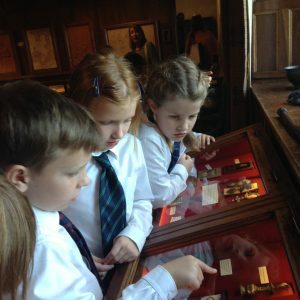 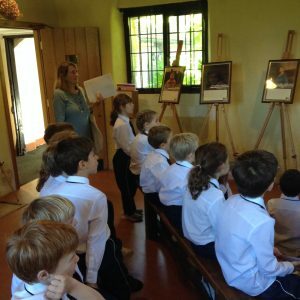 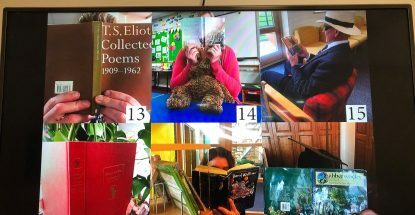 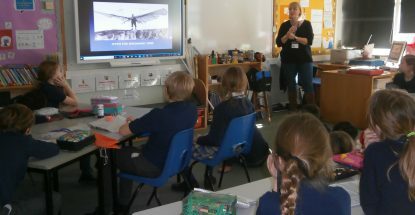 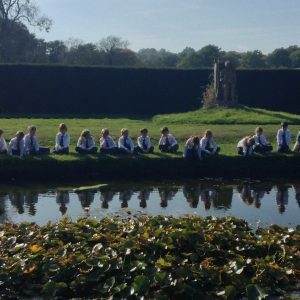 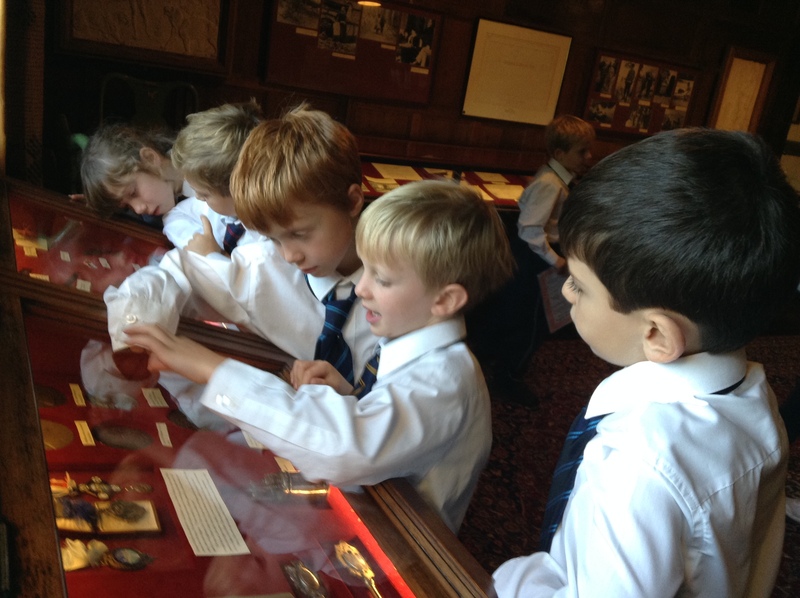 Year 3 visited Bateman’s, the home of Rudyard Kipling, last week as part of their Learning Journey topic on local history. 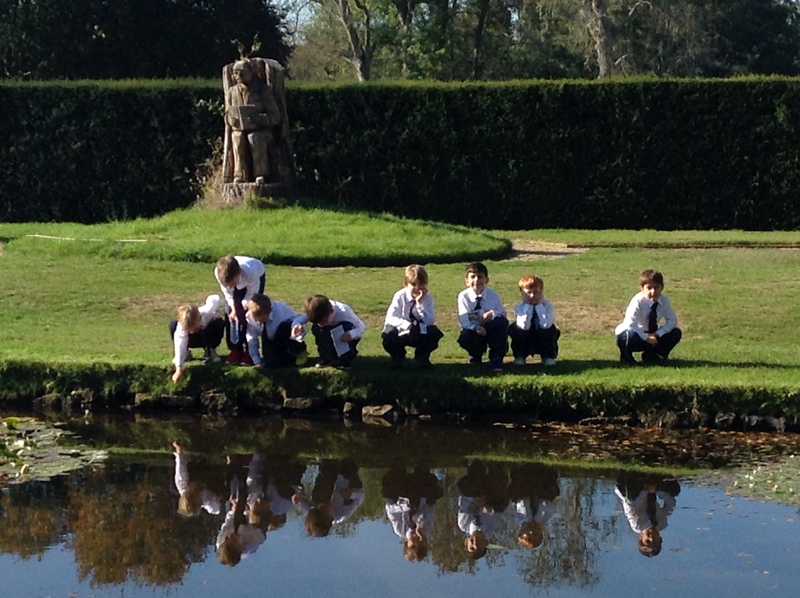 It was a beautiful day and the glorious sunshine helped us to make the most of the lovely grounds. 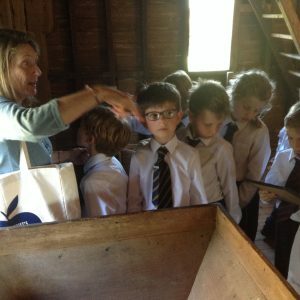 The children smelt the herbs on the path down from the car park, picking out the Golden Balm and Curry plant as their favourites. 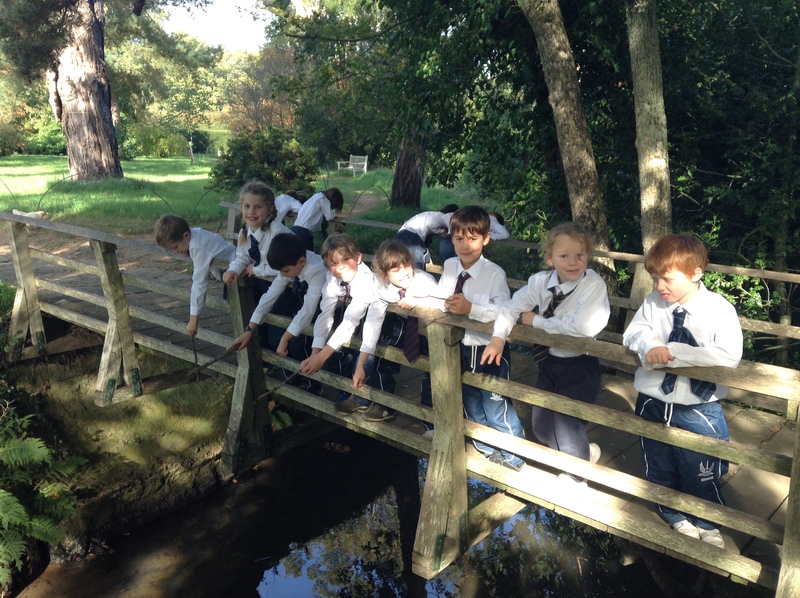 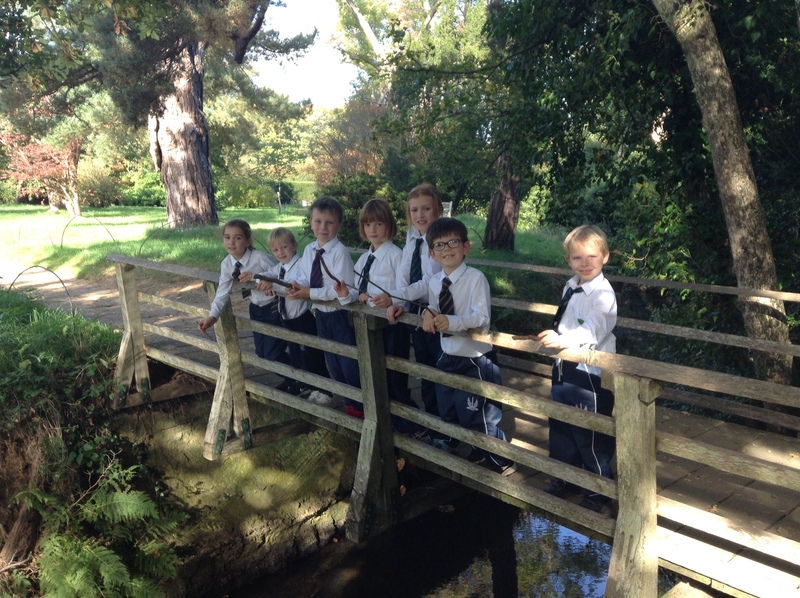 They loved the wild garden, where they saw chickens and played Pooh sticks on the bridge while walking to the mill. 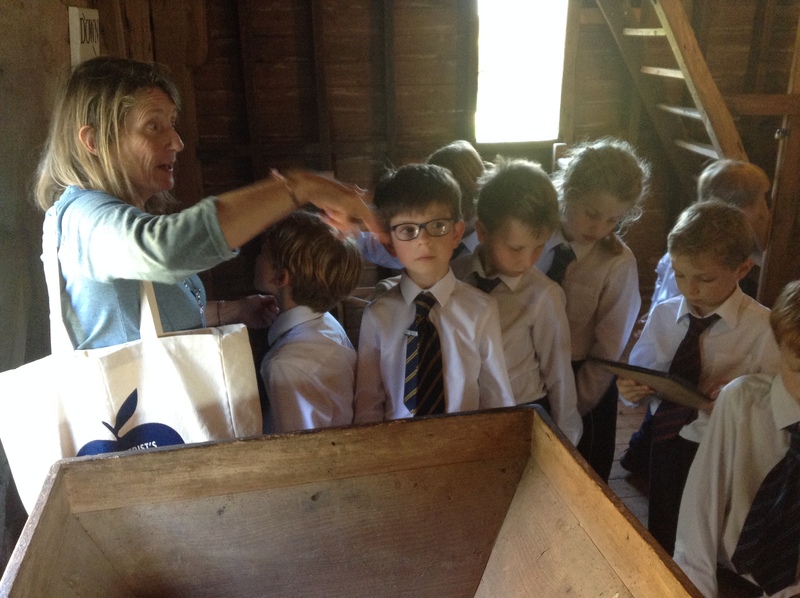 Inside the house Mrs Payne and I were once again impressed by this year group’s good listening skills and the astute questions that they asked of the National Trust volunteers. 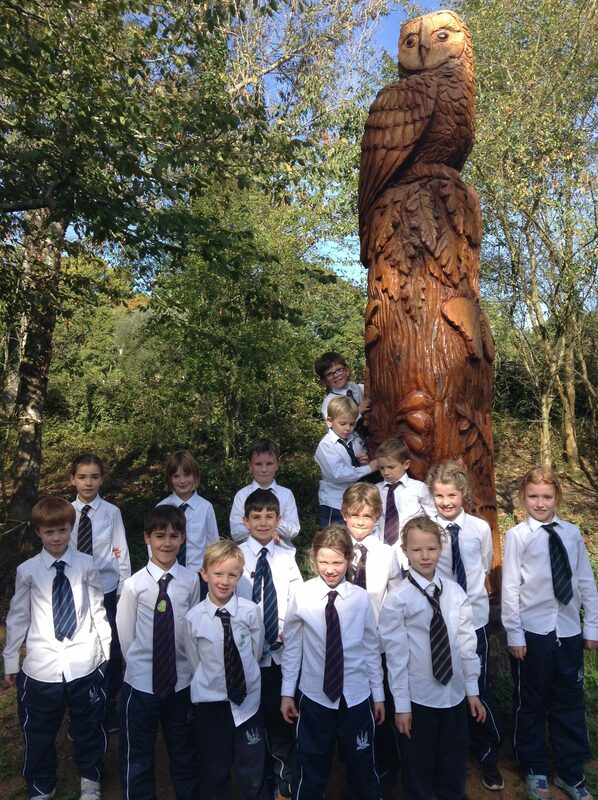 After a well-deserved lunch break in the newly made ‘wild’ play area, the children discovered the sundial, inscribed with the words ‘It’s later than you think’, which Kipling showed his guests if they had overstayed their welcome at weekends! 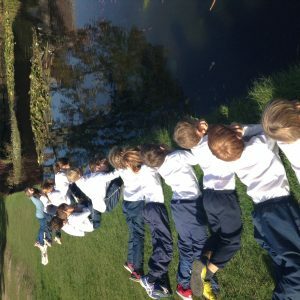 They found out too that he would write ‘F.I.P’ next to any guest’s name if they had fallen in the pond. 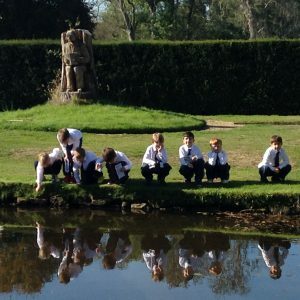 The afternoon ended with all the children in a magical five-minute silence (voluntarily too!) 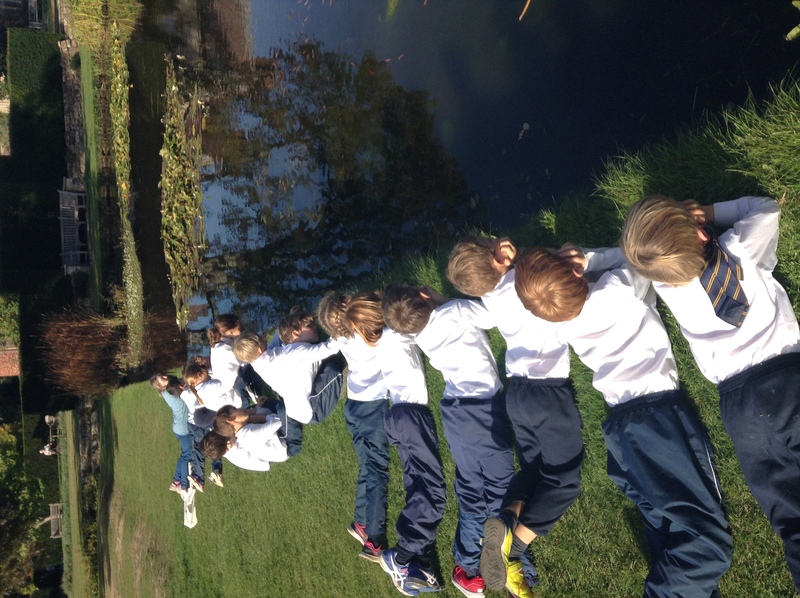 as they lay in the sunshine gazing at their reflections in the pond and watching the goldfish darting to and fro. 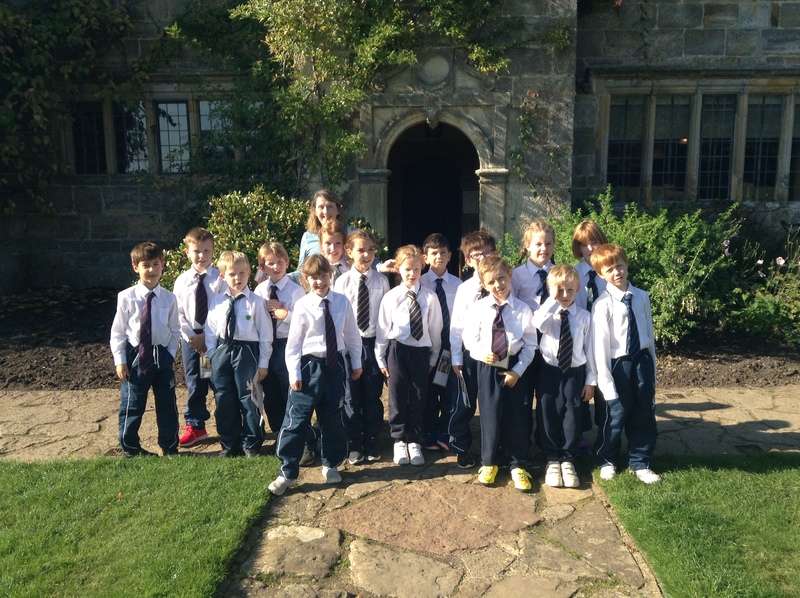 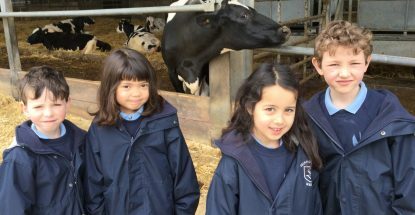 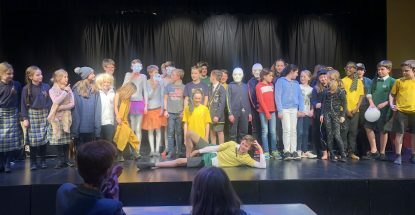 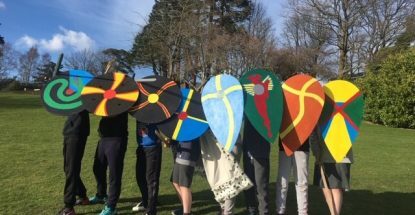 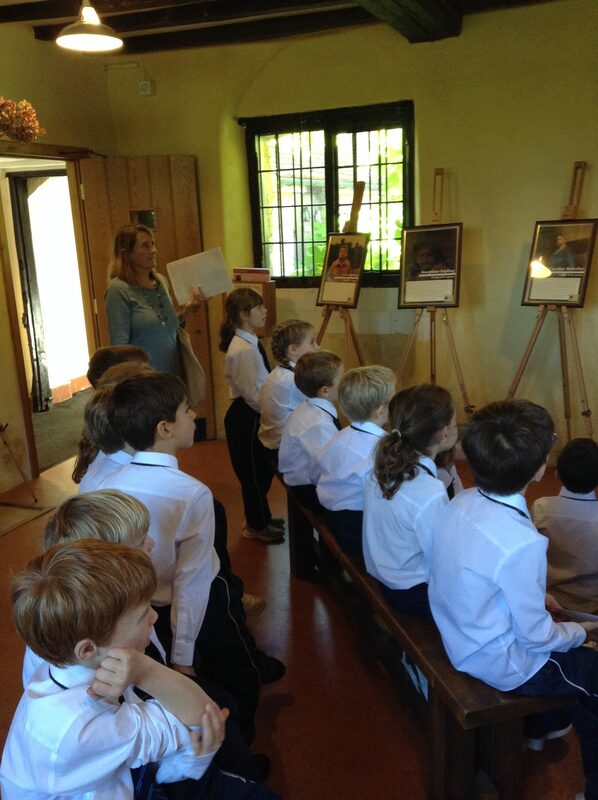 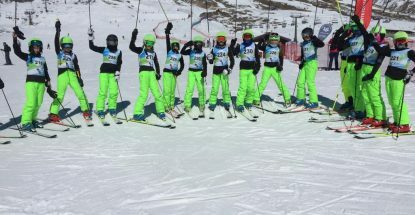 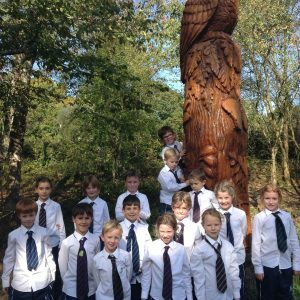 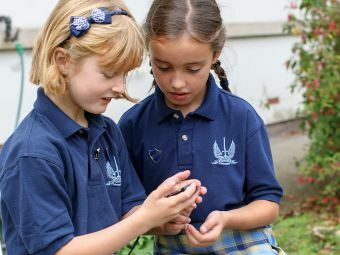 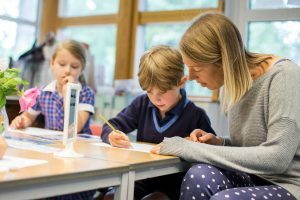 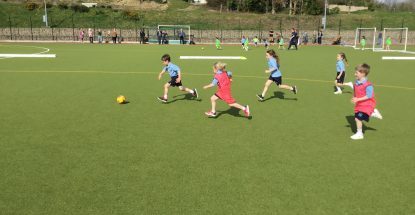 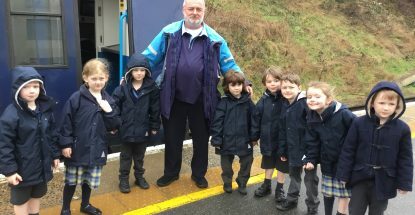 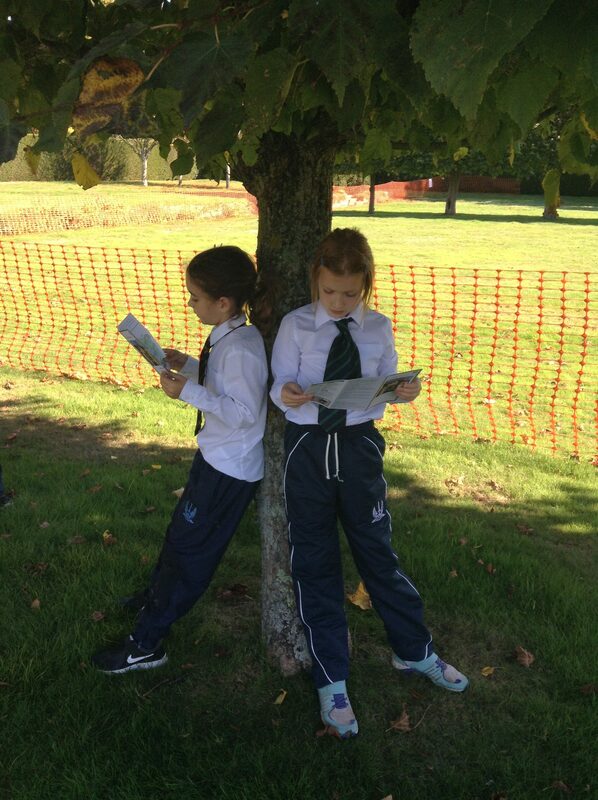 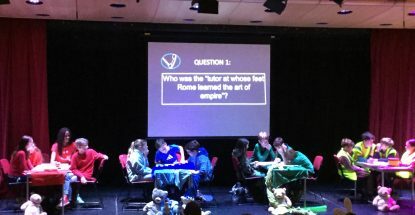 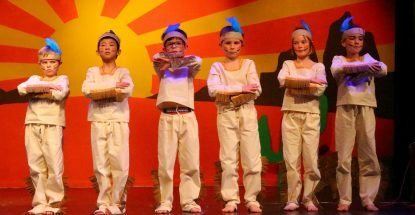 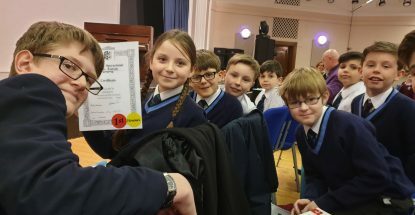 This was one of the best trips ever – thank you, Mrs Payne, and thank you Year 3.